I’m all about family traditions. 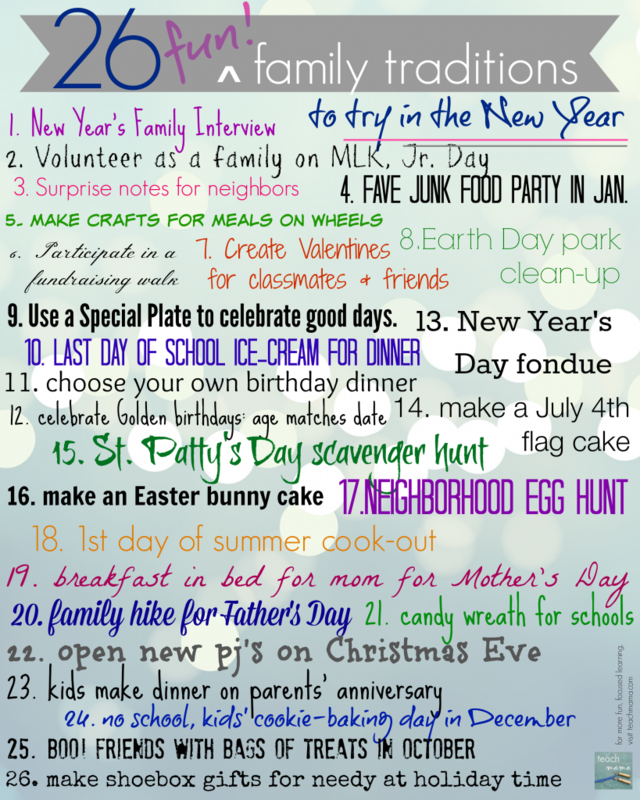 Not only does it make your life as a parent easier, but having traditions gives your kids something to hold on to. Traditions give kids the feeling of security. Traditions give kids the feeling of safety and comfort. Traditions give kids the feeling of strength of family. And yes, often there are years that traditions also teach kids about flexibility. Especially when for whatever reason you can’t make the Flag Cake or you can’t organize a St. Patty’s Day Scavenger Hunt. 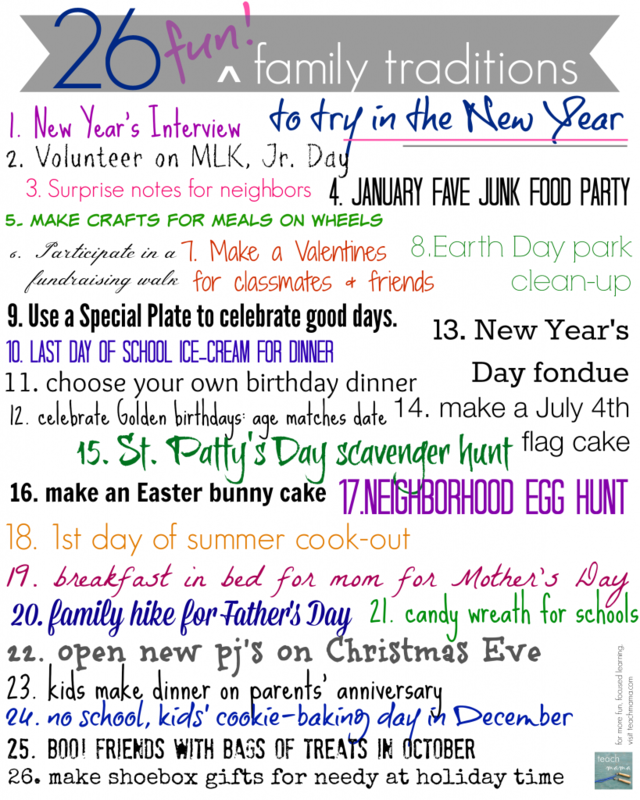 I’ve gathered 26 cool, fun, new family traditions to start in the new year. 1. Complete the New Year’s Interview. One of our all-time faves. 2. Volunteer on MLK, Jr. Day. Spend the day doing something that counts. 3. Make Surprise Notes for your neighbors. It doesn’t matter when; it doesn’t matter which ones. Just do it. 4. Host a January Favorite Junk Food Party. Everyone brings one thing: his or her favorite snacky junk food. 5. 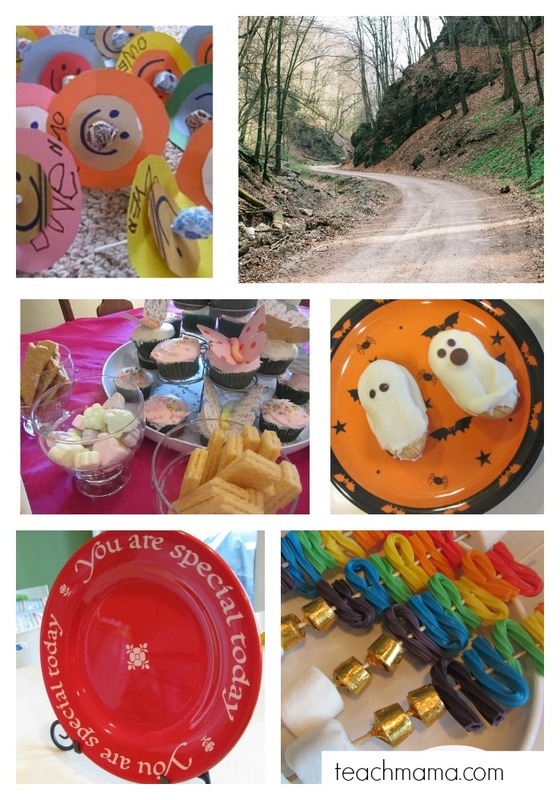 Make crafts for Meals on Wheels. Simple crafts, pretty notes just to brighten someone’s day. 6. Participate in a fundraising walk. For whatever cause speaks to your heart. 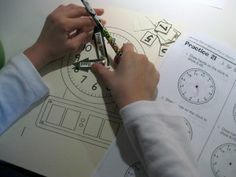 We’ve got some starting points on our blog 4 cause post. 7. 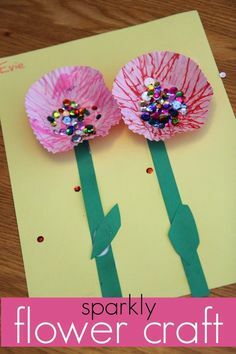 Make Valentines for classmates and friends. We think that homemade is best. They don’t have to be fancy. 8. 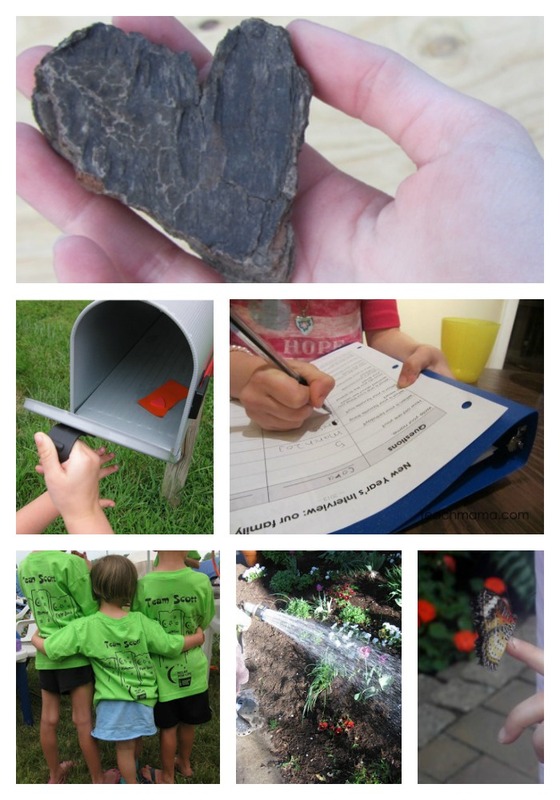 Do an Earth Day park clean-up. It can be as simple or as involved as you like, with one person or ten. 9. Use the Special Plate to celebrated good days. The Special Plate makes every one of us smile. It’s a good day when you get to use the Special Plate. 10. Have ice-cream for dinner on the last day of school. Because why not? It’s SUMMER! 11. Allow everyone to choose his or her birthday dinner. If the birthday boy (or girl) has a party, it’s a dinner in, and Mom and Dad cook a meal of choice. If there’s no party, it’s a dinner out. 12. Celebrate Golden Birthdays, when your age matches the date. Maddy and Owen both celebrated their Golden Birthday on their 9th year; Cora will celebrate hers when she’s 23, but we’ll most likely celebrate a Half-Golden Birthday when she’s 11 1/2 years old. 13. Eat fondue on New Year’s Day. Do it up. Cheese, bouillon, and chocolate with fancy glasses and sparkling cider. 14. Make a July 4th Flag Cake. Strawberries, blueberries, whipped icing, and yum. 15. Have a St. Patrick’s Day Scavenger Hunt. Quick and easy, around the house. At the end? A little pot o’ gold, of course. Or at least a fun little goodie bag. 16. Make an Easter Bunny Cake. Round cakes, licorice, and jelly beans make this a special Easter treat. 17. Organize a neighborhood Egg Hunt. The eggs don’t have to be filled with jewels–kids love to find anything in their eggs–wrapped candy, pennies, you name it! 18. Have a 1st Day of Summer Cook-Out. Back yard, with hotdogs, chips, and watermelon. Neighbors and friends. Make it a potluck so it’s easy on you. 19. Make Mom breakfast in bed for Mother’s Day. Awwwwhhh, one of my favorite things ever is when the kids make me breakfast in bed on Mother’s Day. Who cares if the coffee’s cold and toast is burnt? Not I! 20. Go on a family hike for Father’s Day. Let Dad pick the hike, or kids can surprise him. Pack a lunch, drinks, and a blanket. Enjoy! 21. Make Candy Wreaths for your schools. Because who doesn’t love candy? And really, every single school staff member will love you for it. 22. Open new pajamas on Christmas Eve. One gift before the big day, and it’s always pj’s. Fresh, cozy, new jammies for the big night. And everyone will have matching pjs on for Christmas morning photos. 23. Have the kids make dinner for parents on their anniversary. We haven’t done this yet, but man. I really want to. 24. Schedule a surprise no-school, Cookie-Baking Day in December. Hands down, it’s our absolute favorite day of the holiday season. Well, almost. 25. Boo! your friends in October. Even more fun if you gather a group of pals to do the ‘boo-ing’ with! 26. Make shoebox gifts for the needy at holiday time. We do this every year, and every year it gets more fun for the kids and more meaningful. Our church is a drop-off point, but many local newspapers also advertise places that they take these important boxes. 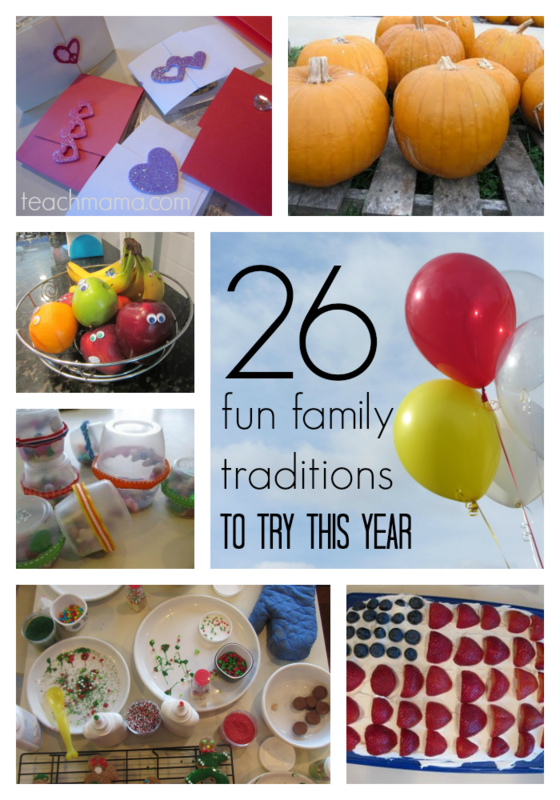 I’d love to hear what traditions you celebrate and honor each year–there’s always room for more! All I ask is that if you choose to share this post, please link to this post and not the attachment page–thank you!